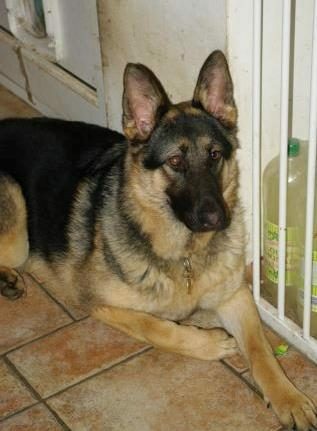 This lovely girl is about 12 months old Sasha. 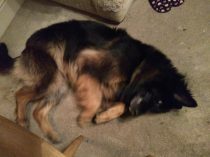 Sasha was taken in by a family with other dogs and children having been removed from her first home by Social Services. 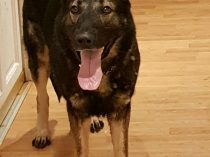 Sasha was a very nervous girl to start with but came out of her shell and was fantastic with people, however she was very dominant with the smaller dogs in the home. 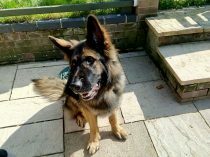 Sasha is now in foster where she is learning her manners around other dogs and has participated in group walks which is a big step for her. This lovely girl is showing herself to be very intelligent and just misguided. Sasha will need an experienced and calm home where she can continue to build up her self esteem whilst continuing her training and socialisation. Are you that special person? 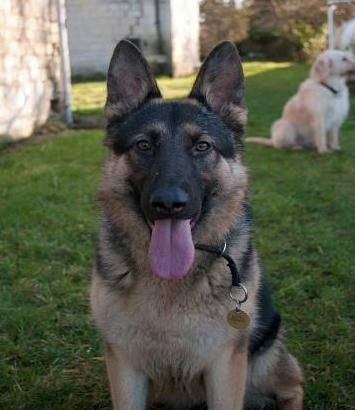 Sasha’s special person came along and she is starting her new life with her new family!